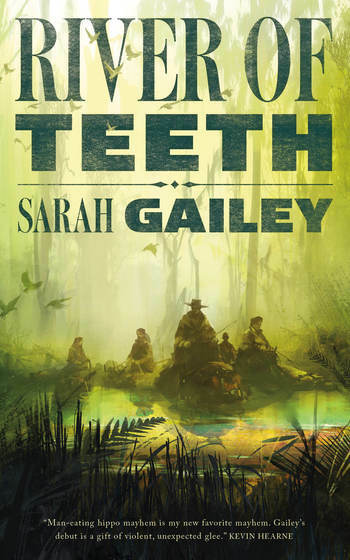 Hugo and Campbell finalist SARAH GAILEY came onto the scene in 2015 and has since become one of the sharpest, funniest voices in pop culture online. They are a regular contributor for multiple websites, including Tor.com. Their nonfiction has appeared in Mashable and The Boston Globe, and their fiction has been published internationally. They have a novel forthcoming from Tor Books in Spring 2019. They live in Portland, Oregon.